The most expensive hip hop chain to be made so far? Birdman's 26 million dollar diamond chain hands down. 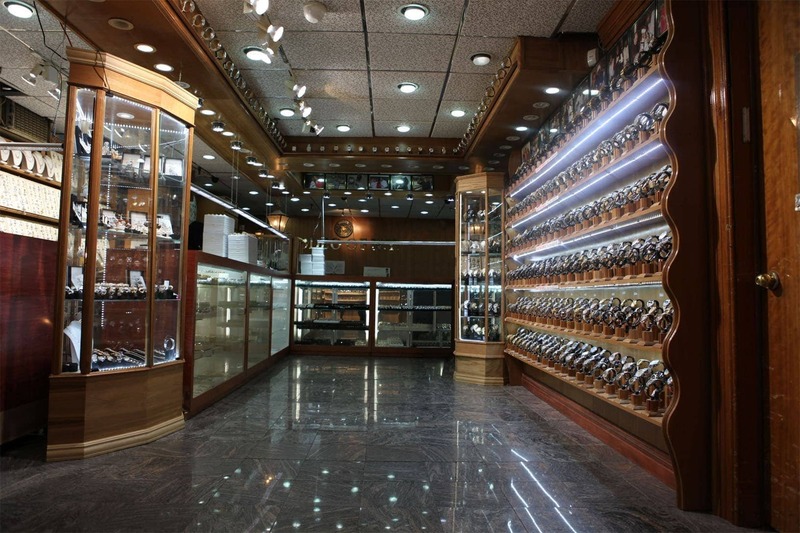 Below you will find just a small sample of some of the best and craziest pieces we have worked with over the years. 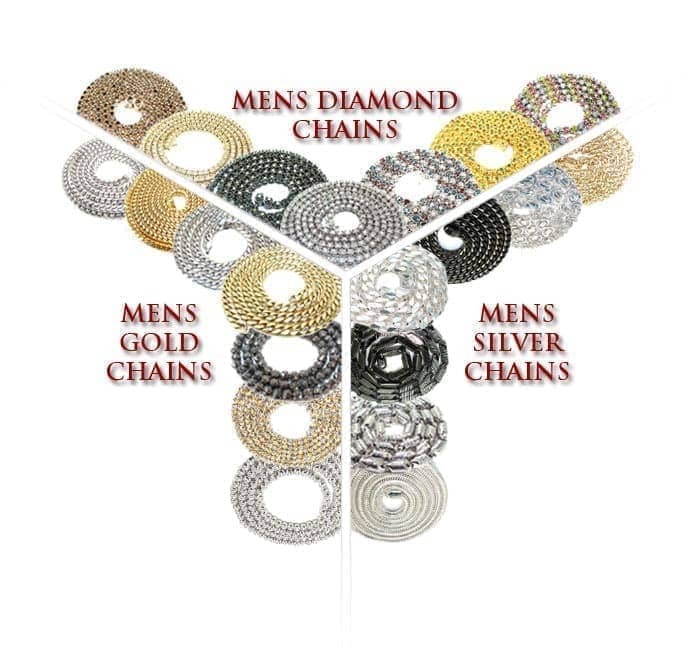 These diamond chains and gold chains are exclusive to the hip hop industry. 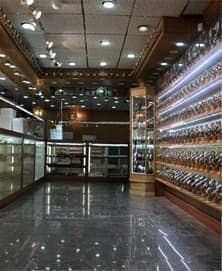 Any other sector would be scared to go near jewelry as wild as this. The Gucci link is one of our all time best-selling Hip Hop Chains. 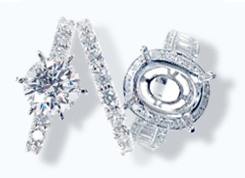 This diamond chain was made popular by several hip hop artists, including Pharrell and the ubiquitous Lil Wayne. It comes in a variety of colors and variations - we're lucky to still have a few left. An extremely unique piece of hip hop jewelry, when this chain was at the peak of its popularity it was one of the most sought after in the business. 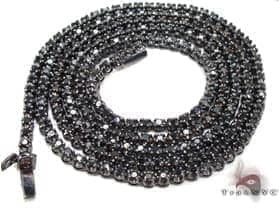 This black diamond piece is one of the most popular Hip Hop Chains ever to grace the showrooms of TraxNYC. Where else are you going to find a 10ct diamond chain for under $2500? 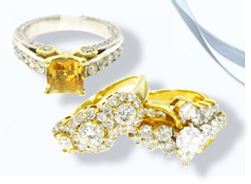 One of the key features of this chain is the fact that it can be fully customized to mix black and white, black and yellow or any mix of stones you desire. 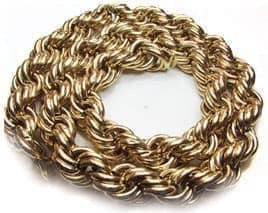 With gold prices at over 1600 per ounce, this hip hop gold chain is pretty much extinct. Today's manufacturers are scared to invest in chains of even half this weight. 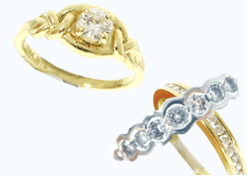 The only ones left on the market - and there are no more then a handful - are those that have been around since the old days, sold and resold as new chains; that's how gold works. However they're becoming more and more rare - every day one hits the refinery and never comes back. Now here's a chain that takes us back. A hollow chain that weighs over 230 grams, you know this one is going to be huge before you even set eyes on it. 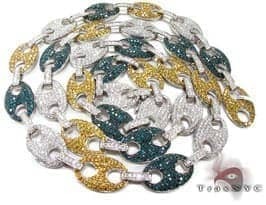 No doubt about it, the biggest chain we have ever offered is this one, the so-called Dukie Rope Chain. 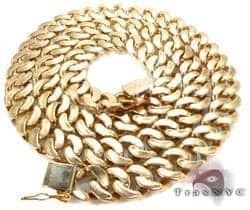 Rope chains were a hip hop icon of the 1980s but they made a serous comeback in 2007 as a retro hip hop jewelry fad.